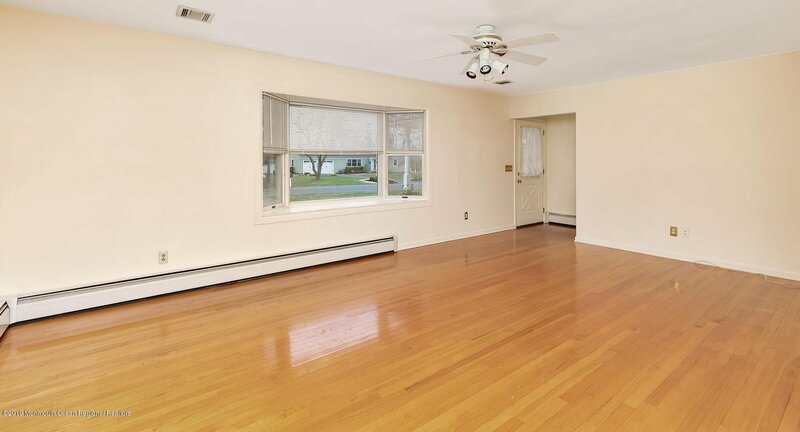 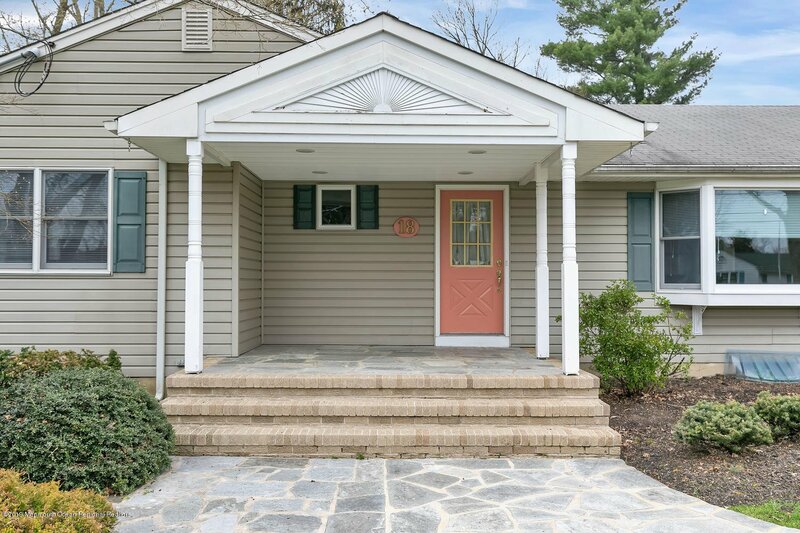 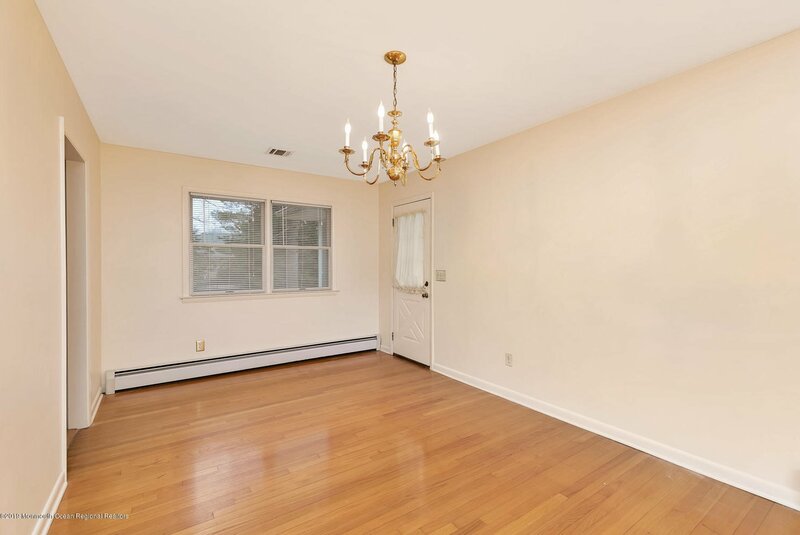 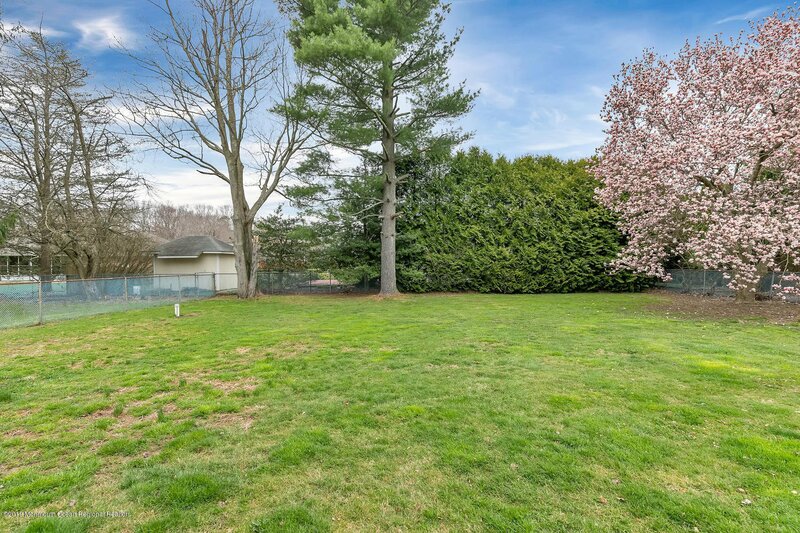 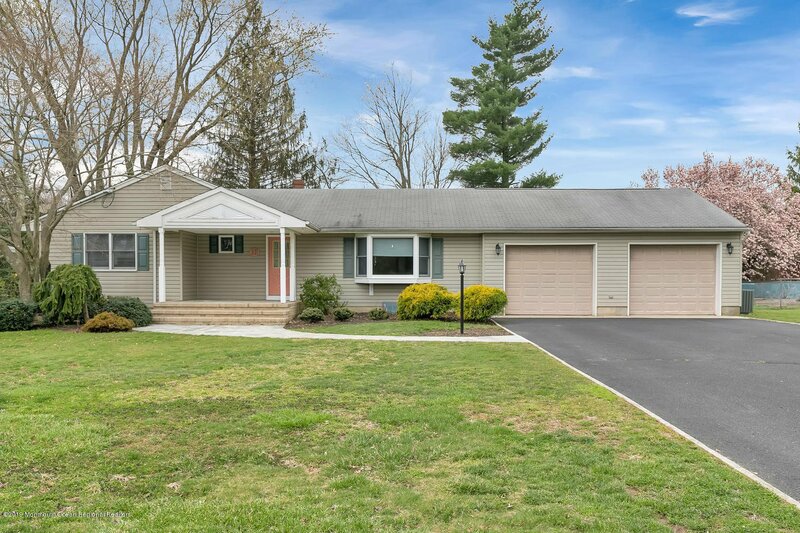 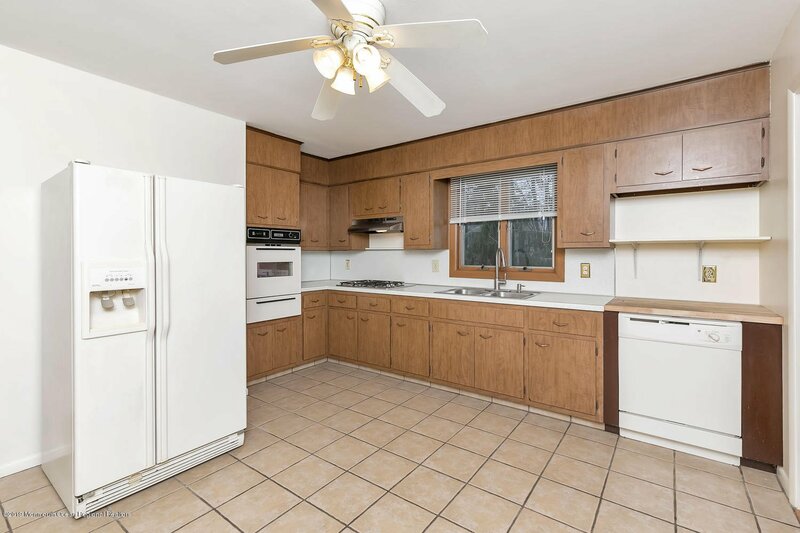 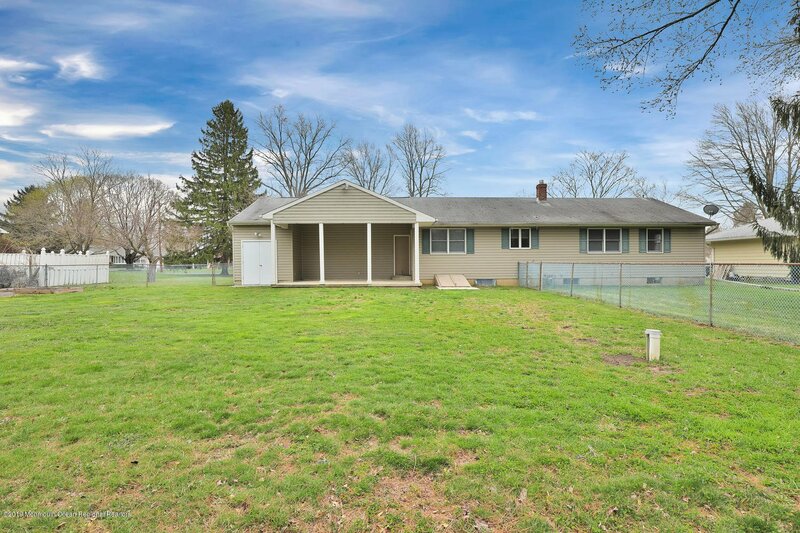 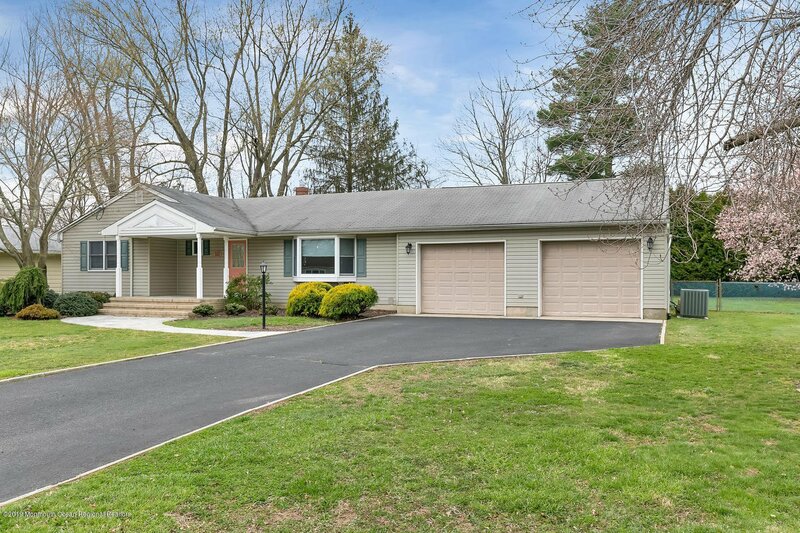 FIRST TIME OFFERED 3 BD 2 BA RANCH IN DESIRABLE ARDMORE ESTATE, NORTH HOWELL. 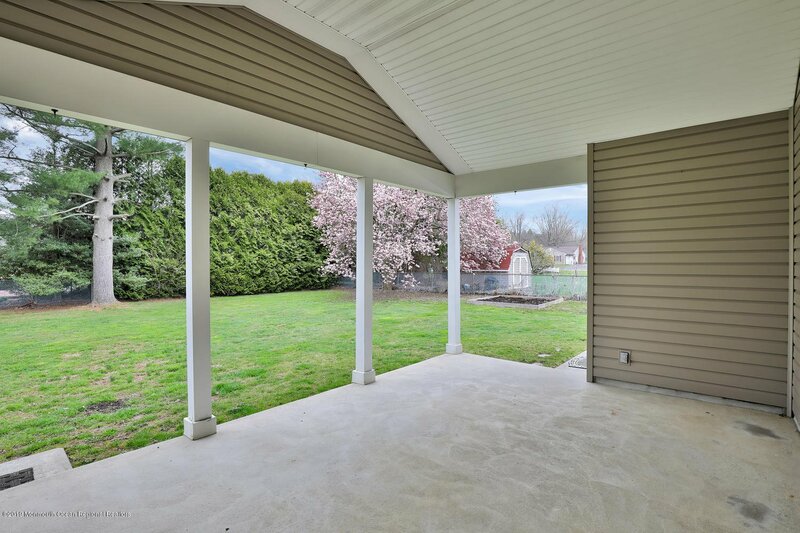 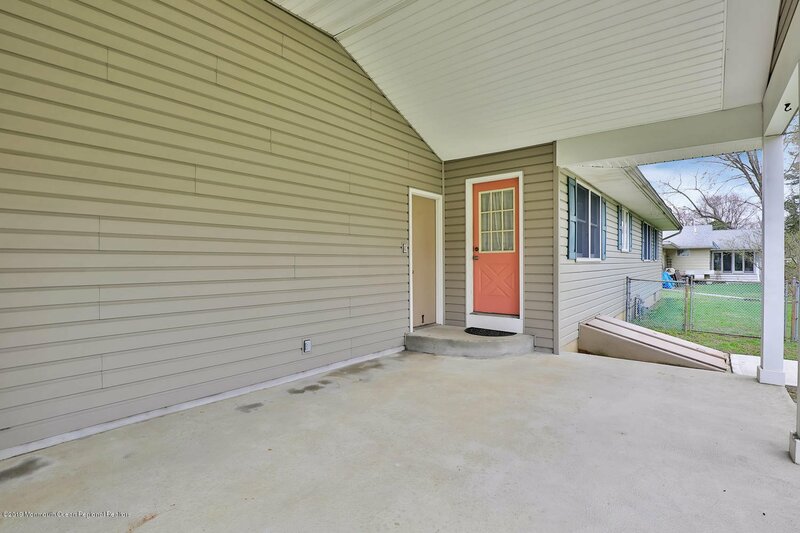 THIS WELL MAINTAINED RANCH FEATURES 20'X14' OUTDOOR COVERED PORCH ENJOY SUMMER ENTERTAINING IN YOUR FENCED IN YARD. 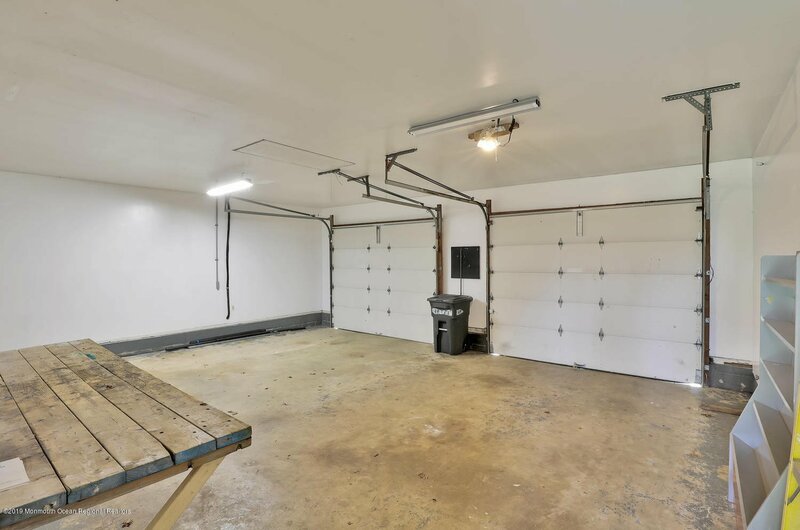 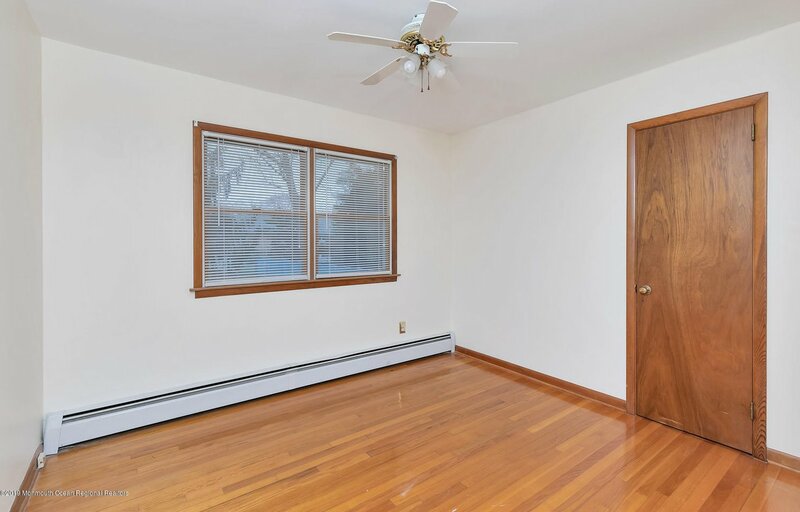 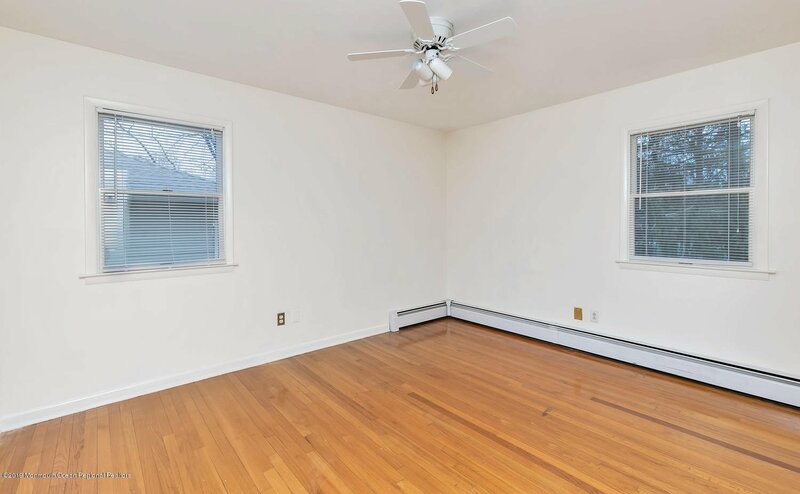 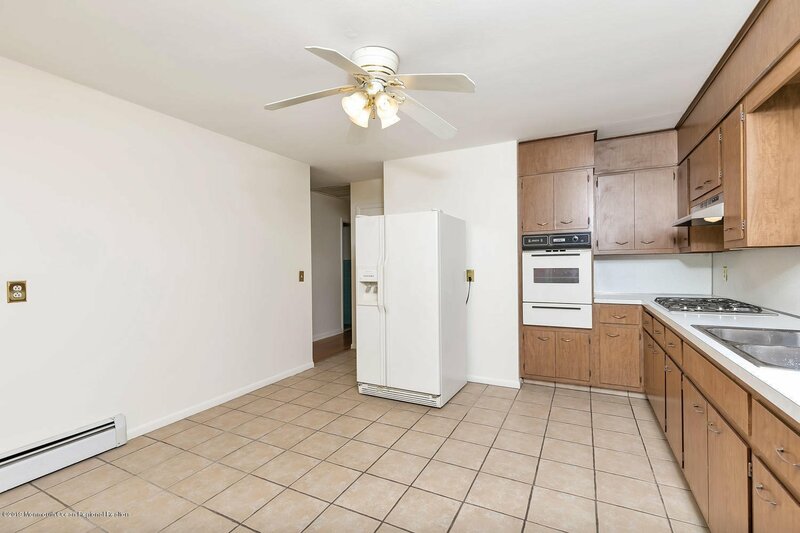 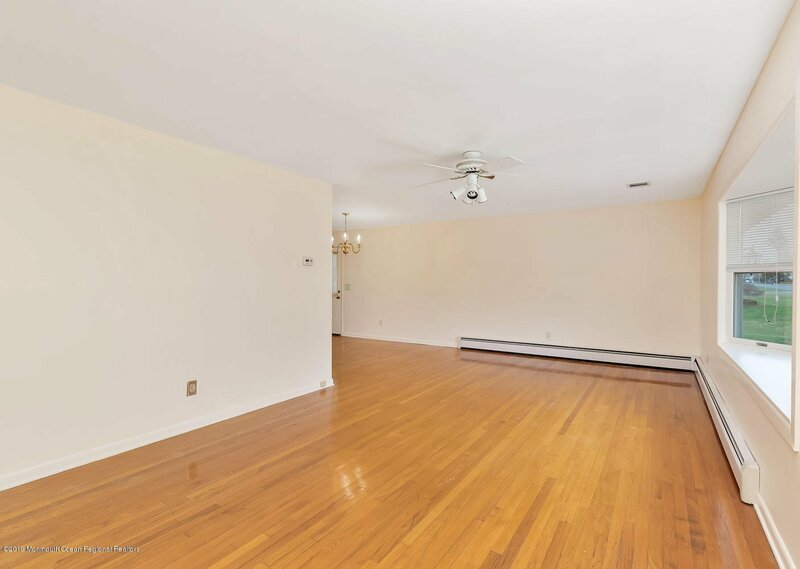 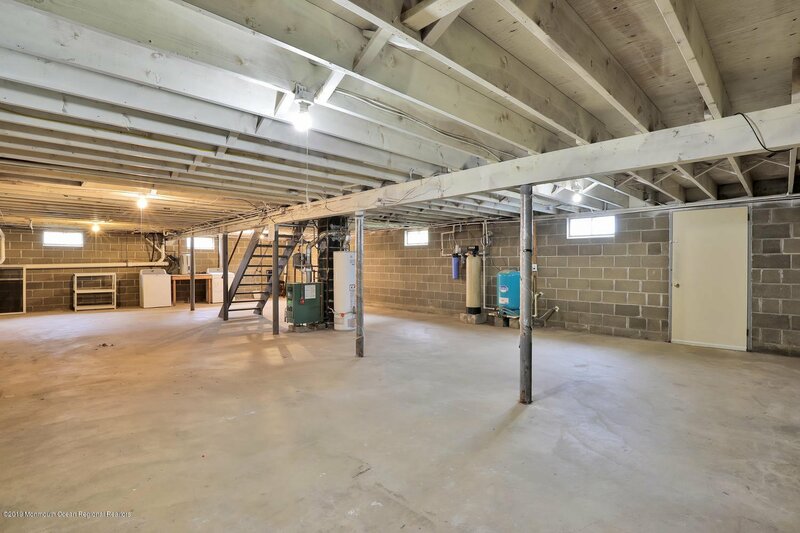 OVERSIZED 2 CAR GARAGE WITH HIGH CEILINGS AND ENTRANCE TO ATTIC. 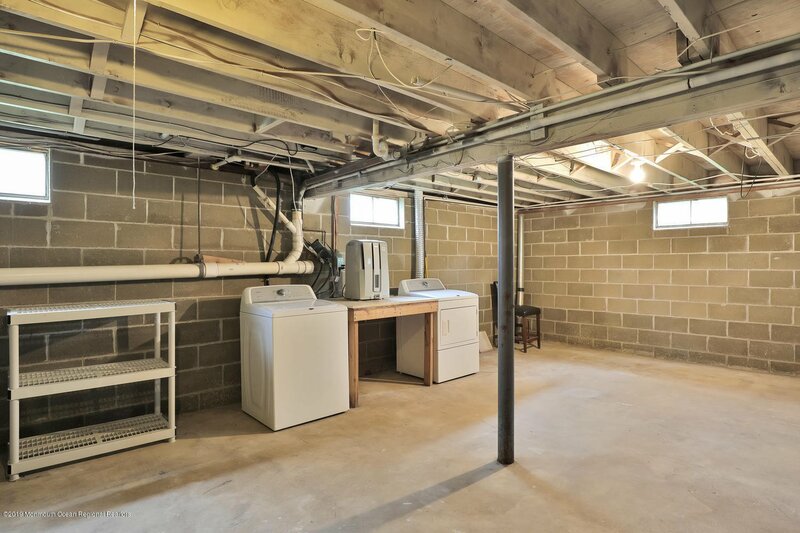 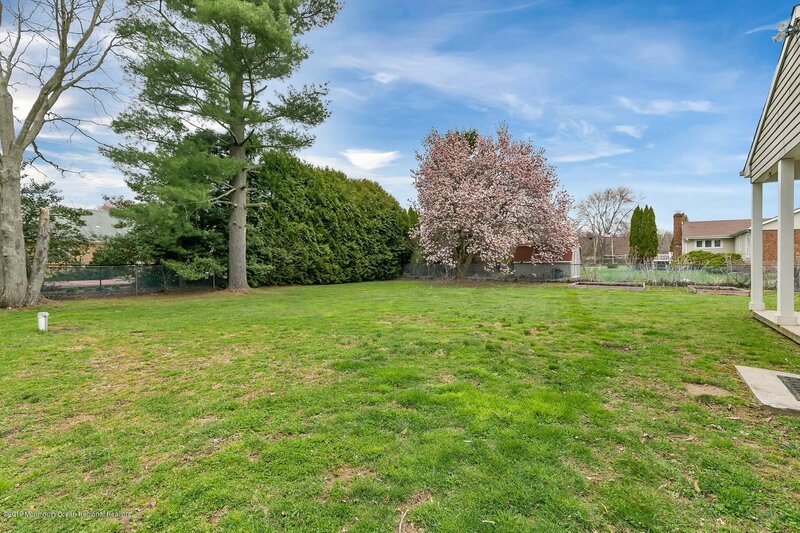 FULL BASEMENT WITH WALKOUT BILCO DOORS AND HIGH CEILING PERFECT FOR A LARGE FAMILY ROOM. 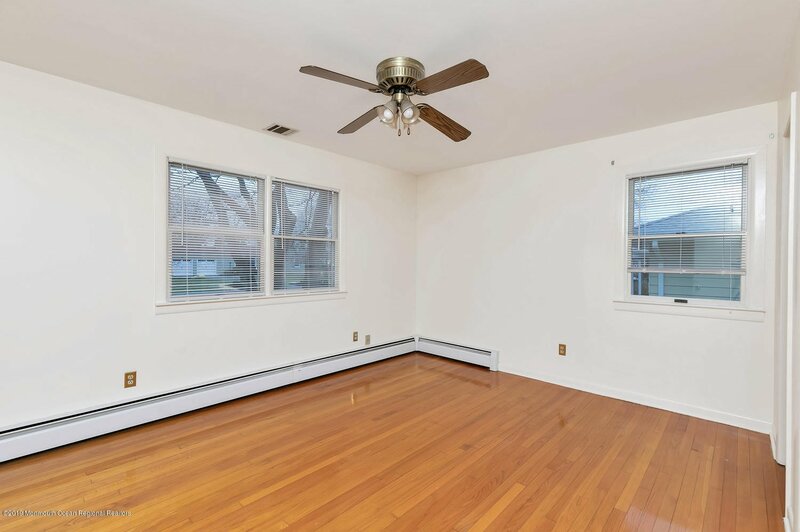 GLEAMING HARDWOOD FLOORS THROUGHOUT, HWBB HEAT, FURNACE INSTALLED 2015, NEW WELL, 2016, SEPTIC 2011. 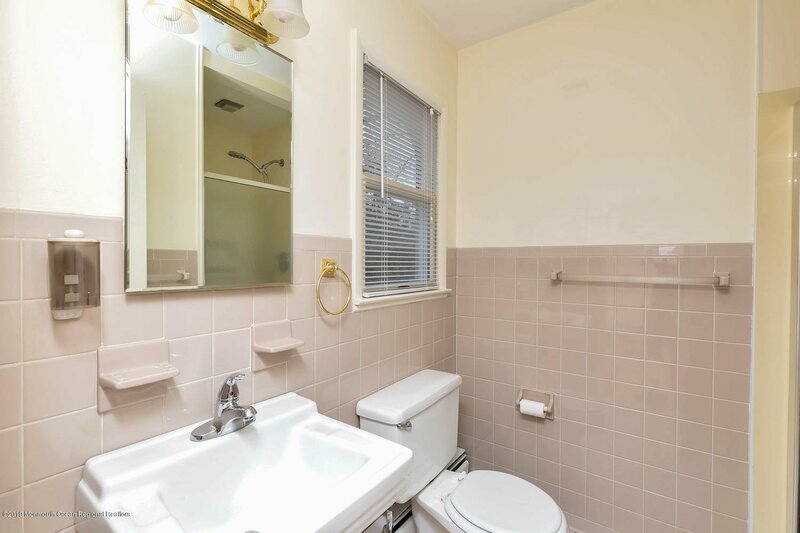 CONVENIENTLY LOCATED WITH EASY ACCESS TO MAJOR HIGHWAYS, SHOPPING, RESTUARANTS, PUBLIC TRANSPORTATION AND BEACHES. 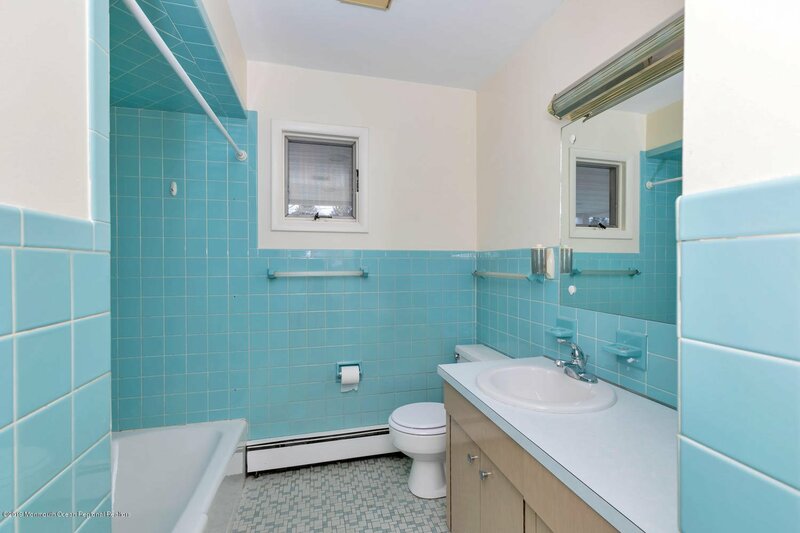 COME SEE WHAT THE JERSEY SHORE HAS TO OFFER.